We are less than a month away, and we don’t know about you, but we are getting SUPER excited. We have such a special day planned for you, and we are bursting at the seams with all of the goodness. So to hold ourselves over for the next few weeks, we want to share with you just some of the things you’ll learn at this year’s conference. The Importance of Storytelling - The best way to connect with consumers whether you are product-based or service-based brand is through storytelling. The story you tell has the potential to build understanding and trust that is invaluable to every entrepreneur. We believe in the power of storytelling so much that we’re talking about it twice! We have a panel dedicated to the evolution of storytelling and an afternoon keynote where you will discover how to create your own story. 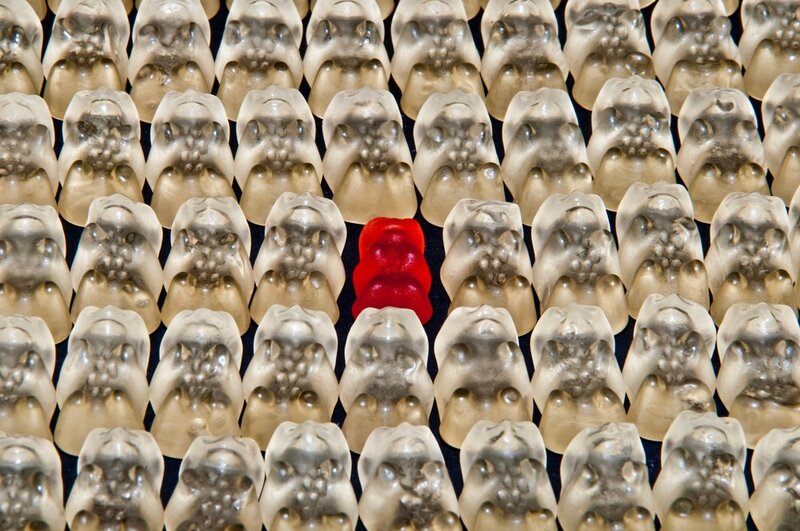 How to Stand Out in a Crowded Industry - Everyone is a blogger these days and they are all on social media competing for likes, page views, brand deals, and shares. At least it sure feels that way every time we pick up our phones. It can feel frustrating and overwhelming when you’re not quite sure what to do to make your voice heard. We have got you covered. Discover ways to stay to true to you and stand out. 3. Find Balance as a Solopreneur - Being on your own means you’re wearing ALL OF THE HATS. It’s exhilarating but it’s exhausting. You need balance, you need systems, and you need to learn the importance of time management. There will be those moments when you ask yourself ‘Can I do it all?’. Hear our expert panelists answer that very question. 4. The Future of Social Media - With constantly changing algorithms and updates, social media sure isn’t what it used to be, and it sure won’t look like this in the future. You have to stay up to date on the current trends in order to get the most out of each platform. And how do you stay innovative? You need to have an understanding of what the future holds. We don’t want you to just survive in the social media world, we want you thriving. 5. Redefining Success - What does success look like to you? Maybe it’s living in a skyrise or backpacking through Europe for a year. Or maybe you’re not quite sure because you’re holding onto the beliefs of your parents and society but internally you know that’s not quite you. You have the power to define your success. Let’s do it together. 6. Your Financial Vision - This can be an intimidating one for all of us. Talking about finances still feels a little taboo, but we have to get real here. In order to make educated decisions and plans, you have to know the numbers. And because numbers can be a little boring to creatives, we made this part of our day interactive. Time to roll up those sleeves and get to it. 7. Explore Offline Connections - Offline connections are just as, if not more, important than online ones. Surrounding yourself with the right people is detrimental to your success. The right people will support you, inspire you, and push you a little harder. How do you find these people? There will be plenty at the conference looking to connect with people just like you. If you haven’t grabbed your ticket yet, what are you waiting for? Let’s end the year strong and with enough inspiration to carry us into the new year.